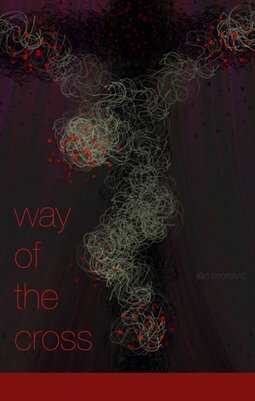 The set of paintings depicting the way of the cross contained in this book was made using the procreate.app on an Apple iPad over the course of a month. They were triggered by a desire to deepen my own understanding of and closeness to Jesus during the culmination of his obedience to his Fa- ther’s will. I hope you will find something in them that will speak to you and enrich you. Each painting is accompanied by a corresponding quote from the Gospels and the two together can serve as a basis for meditating Jesus' extreme love for us, his friends.